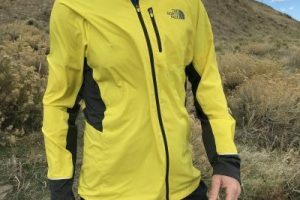 To find the best running jackets on the market, our testers sampled a range of products for months at a time to see which performed optimally. We now offer detailed reviews for a select group of windproof, waterproof and softshell jackets. Windproof jackets perform well in cool, windy, and dry conditions, while waterproof jackets shine in rainy and windy environments. Softshell jackets are best for high-output activities in cold and dry conditions. 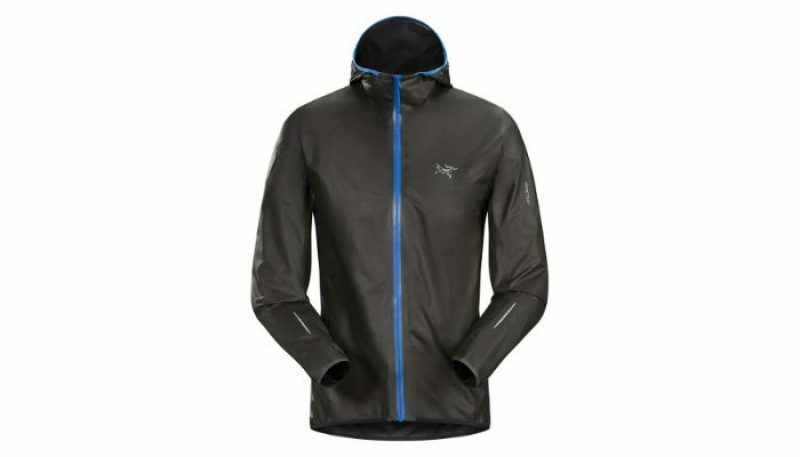 Montane’s Minimus 777 is the best all-rounder for waterproof running shells we’ve seen. 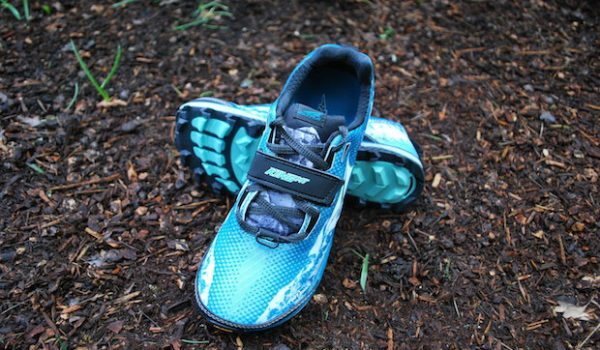 While slightly less breathable and a few grams heavier than others, the Minimus impressed our testers with its great weather resistance and versatile fit. 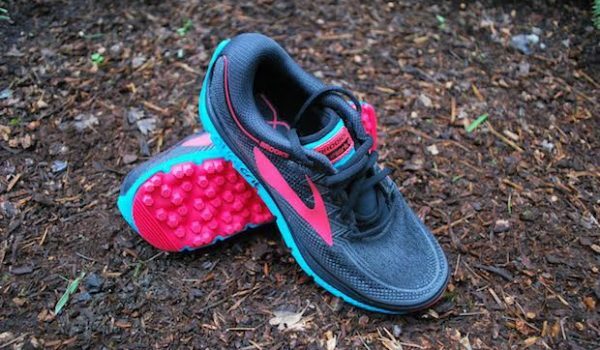 Choose the Minimus 777 and you might just stay dry on your next rainy ultra. Though The North Face’s HyperAir GTX is fractions of an ounce heavier than its direct competitors, it also offered better weather-shedding ability than jackets of similar construction. The HyperAir does not include a stuff sack or self-storage pocket, but featured several shockcords for adjustment on the go. 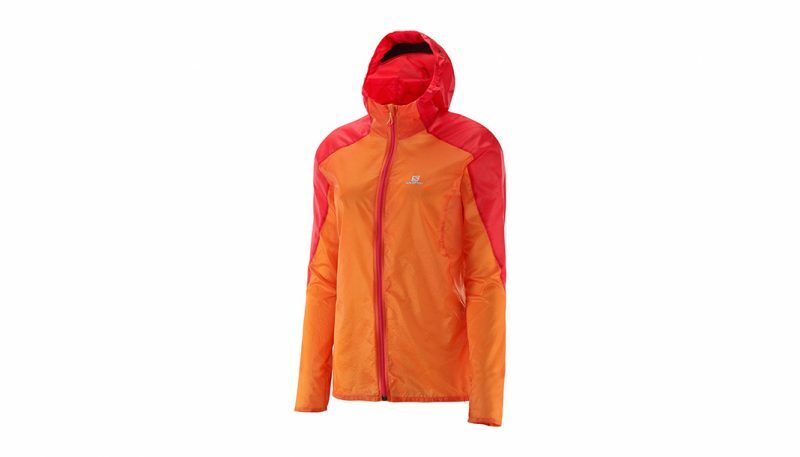 Road and trail runners alike will enjoy the simplicity of this feather-light shell. Unlike its counterparts, this piece features no pockets. The Norvan SL Hoody is supremely breathable for its level of water protection, but let more precipitation in through the front zipper compared to others in this test. 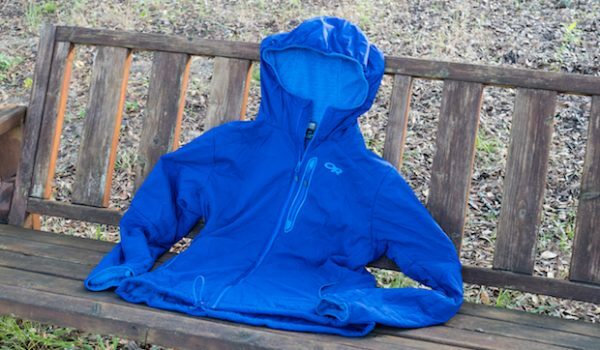 The Gore One was the lightest jacket in our testing lineup at 4.1 ounces. It tied for first in the breathability category, and packed into its own chest pocket beautifully. Unfortunately, its leaky front zipper dampened the One’s weather-shedding ability. 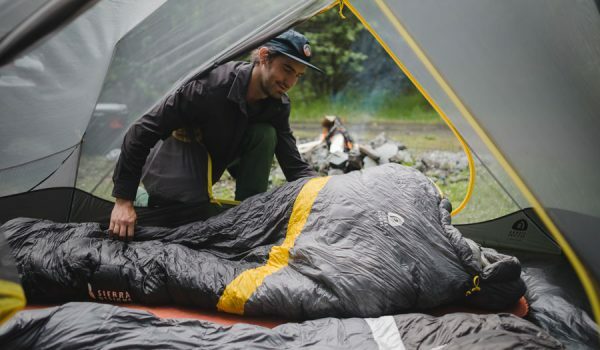 This impressive piece from Patagonia blocked a surprising amount of wind and offered one of the most comfortable fits in its category. The Houdini’s limited DWR finish means you’ll get wet in anything heavier than a light misting. 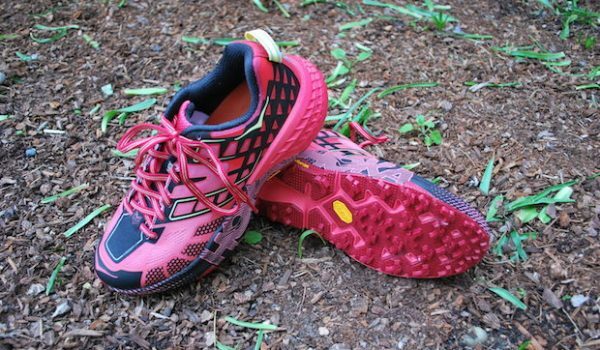 Salomon created yet another fantastic, high-end product for mountain runners that stands heads and shoulders above the competition. 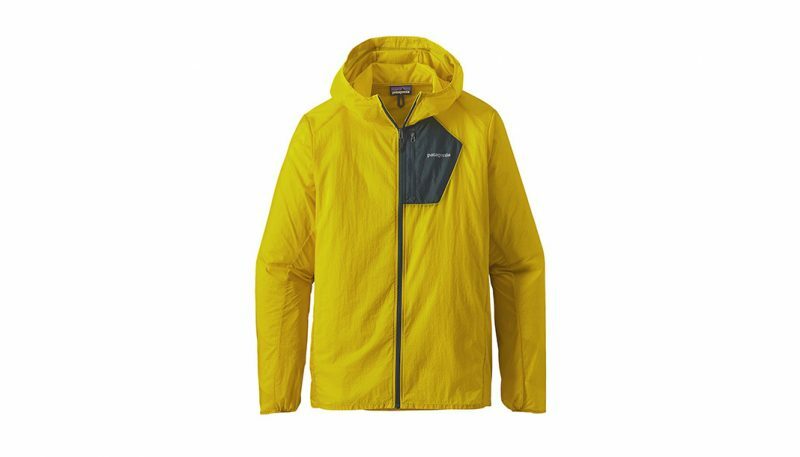 At a scant 2.55 ounces, the Fast Wing W offers exceptionally light, packable weather protection, with a number of thoughtful, innovative design touches that really take this jacket to the next level. A few areas wetted out more quickly in heavier rain. While the Surge was the heaviest jacket in our test at 263g, it is fully loaded with features and style. Zippered vents at the armpit make this jacket breathable, while hood storage in the collar gives users the option to go hoodless. 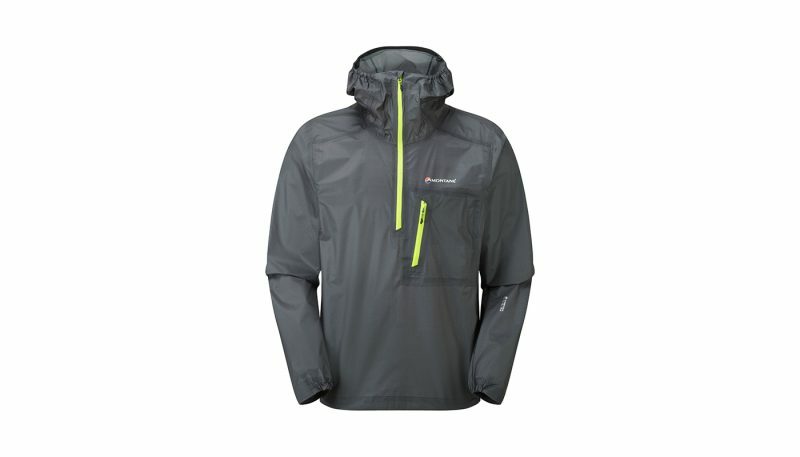 The Tantrum Jacket from Outdoor Research provides users with a hip belt to carry the jacket when packed, had good breathability, but was less water-resistant than others in its category. Like a committed training partner, a running jacket should be up for anything: wind, rain, sleet or snow shouldn’t hold you back. While protecting you from the elements, a running shell will allow warm and moist air to escape as you work. 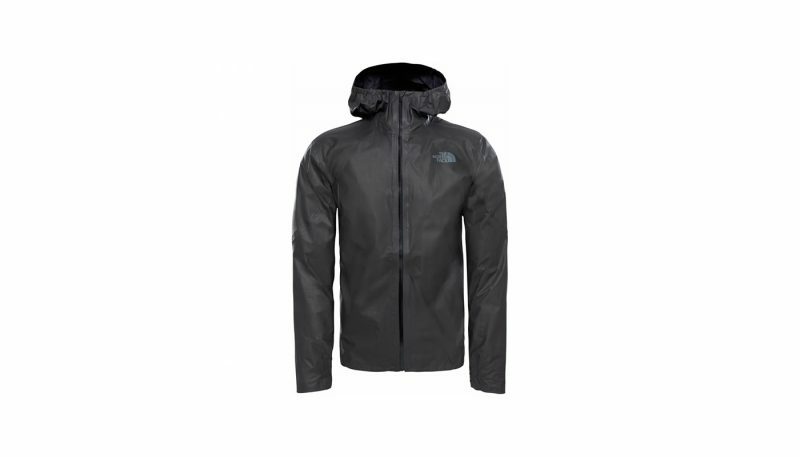 The weight and bulk of these jackets is kept minimal so it does not impede your performance. Additional features like pockets and venting will suit some runner’s needs, while others will opt for a more minimalistic design. 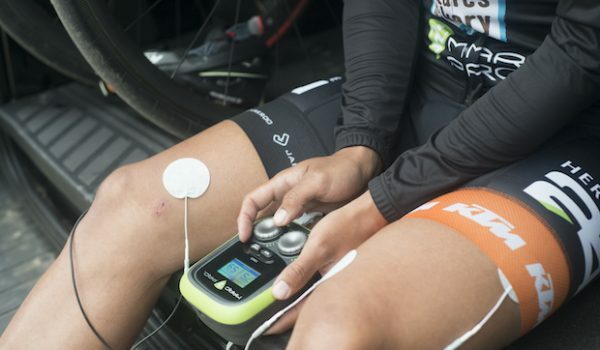 Ultimately, any of our reviewed jackets can perform in certain circumstances, but which product will provide the best usability for you? Follow these steps before reading our detailed jacket reviews, and the answer will become clear. 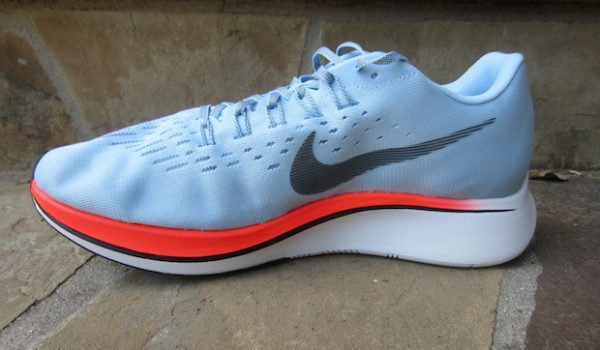 Establish what type of runner you are. 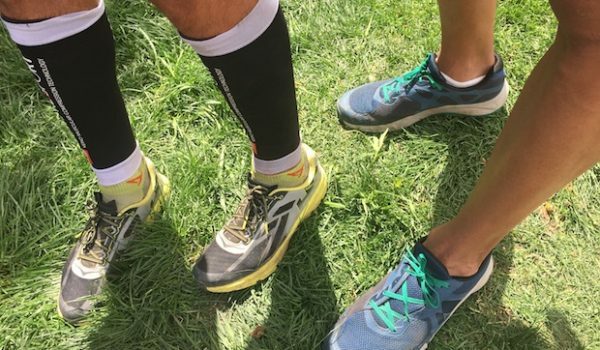 Do you attend a weekly social run group, or are you training for your next ultramarathon? Perhaps you are new to running, and want to continue building endurance during the cooler seasons. 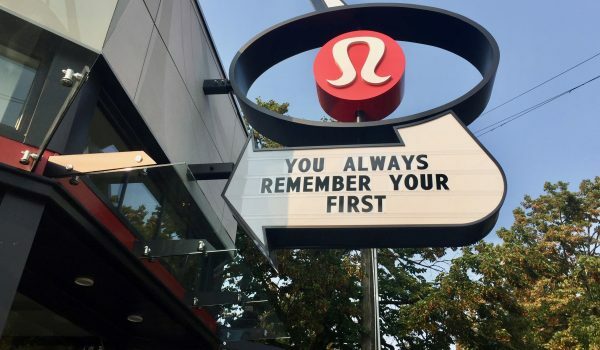 Once you have identified your style of running, you can make decisions about where to shop first. For instance, durability and features are often tradeoffs for weight. 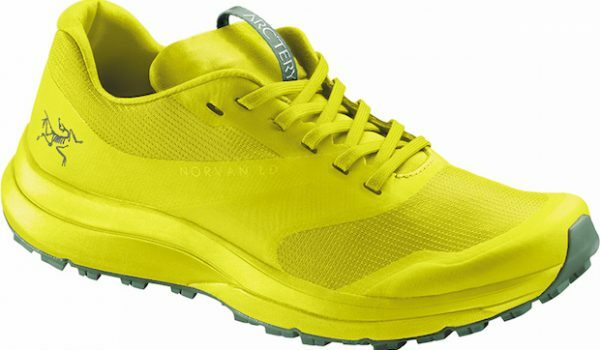 An always-on-the-go urban runner may value their pockets, and an alpine runner may want a packable shell that withstands a beating. 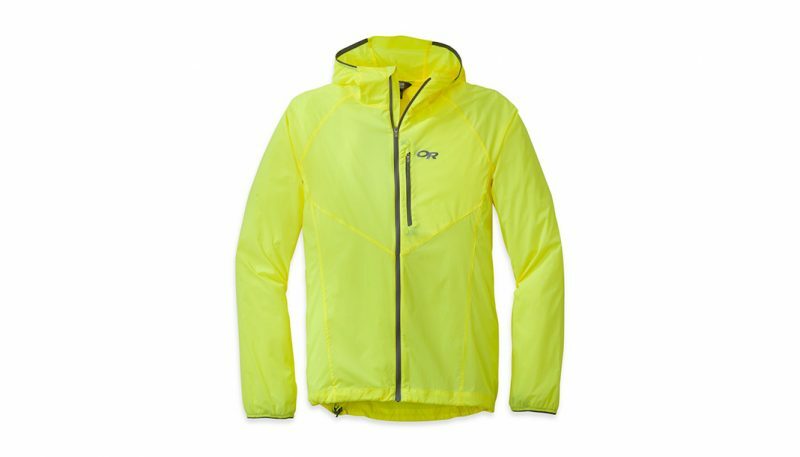 Still, an ultrarunner may ask for the lightest available jacket, trading some durability and features for featherlight fabrics. The next factor to consider is the weather and climate of your locale. Then think of the days you most often run. 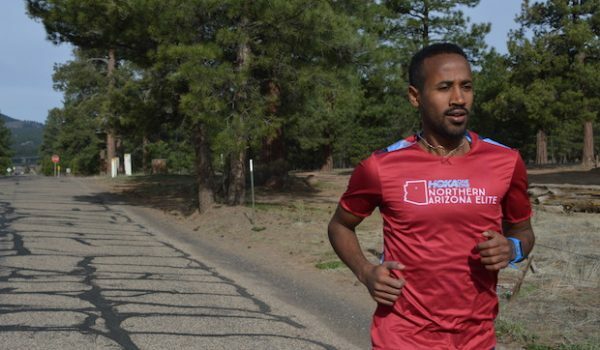 Based on these observations, you’ll know which type of running jacket to look for. 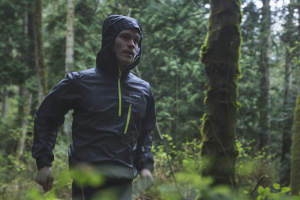 A windproof running shell will block wind and have some resistance to precipitation. Lightweight materials are used to reduce the overall weight of the jacket while still remaining durable. 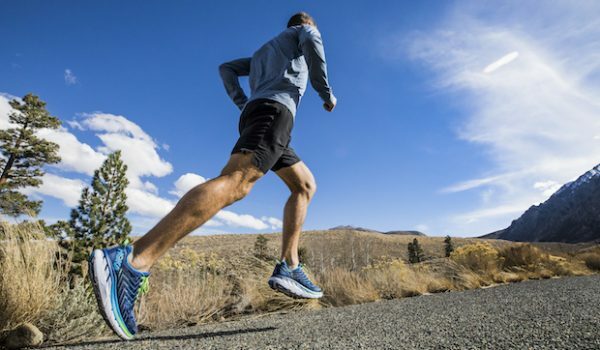 A windproof running shell is best used in cool and dry climates with little or no precipitation so that its weather-shedding ability is not overwhelmed. We tested the smartest jackets in this category and created detailed reviews for you to study before shopping. Waterproof running shells employ the latest and greatest fabric technologies to keep the user dry while maintaining breathability. 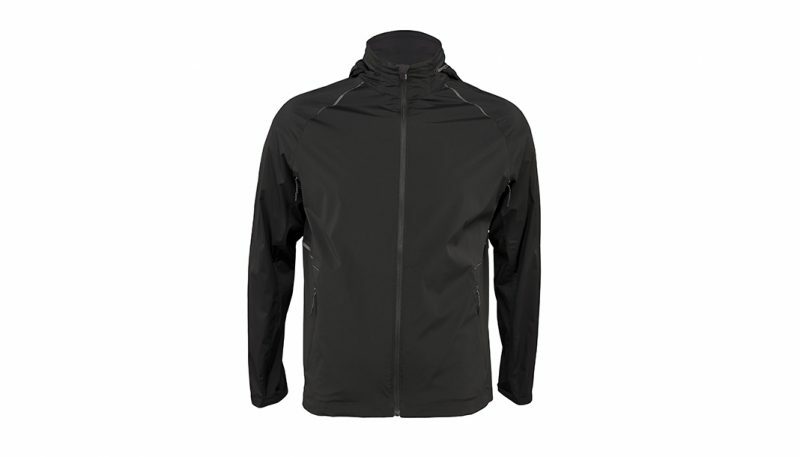 This type of running jacket will be put to good use in a wet climate, but bear in mind that if running in the rain is not appealing to you, a windproof running shell may do the trick. We tested the leading waterproof running shells available, wrote detailed reviews and ranked them based on the feedback from our testers. Softshell jackets range in materials and construction, but most have some insulated panels adjacent to lightweight knit fabrics that wick perspiration. This type of jacket is best suited to cold and dry climates, though most have some ability to shed light precipitation. Features not only give a jacket character, but also add tangible benefits to its performance. Consider the features you most value and whether they are worth their weight. Arguably one of the most useful features of a jacket, pockets add weight by necessitating additional fabric and possibly zippers. For this reason, most manufacturers have designed shells with few or no pockets and runners typically store their minimal gear elsewhere. Usually, products will feature a single chest pocket, where stored items are less prone to jostling. Additionally, some jackets use pockets with a double-sided zipper, allowing the jacket to be stuffed within its own pocket for convenient storage. All running jackets we tested have zippers, but not all zippers are created equal. As demonstrated in our waterproof running jacket testing, the zipper is the most common area for leaking to occur. Even products built with highly water-resistant zippers performed poorly in our shower test. The zipper with the greatest success was the YKK AquaGaurd, featured on several of the jackets we tested. A zipper is also a common failing point of a jacket and more likely to break if extremely lightweight materials are used. This is another point where additional durability is balanced with weight of the product. Another common feature of some, but not all, running jackets are vents. These allow warm and moist air to escape from within the jacket, in hopes of keeping the user dry. Vents can either be permanently open, or be opened and closed at the user’s discretion, often with a zipper. Remember that adding zippers to a product increases the weight, and therefore many manufacturers forgo venting and instead use highly breathable face fabrics. A more adjustable jacket is more adaptable to its owner and also more useful while layering. Adjustments can often be found at the waistband and hood, and sometimes at the cuffs. Shock cord and a tightening mechanism are commonly used to aid in trapping warm air in and keeping drafts out. In an effort to make products ultralight, manufacturers frequently omit adjustability options, and instead use elasticized fabric. The final important factor to consider is the price of the jacket. 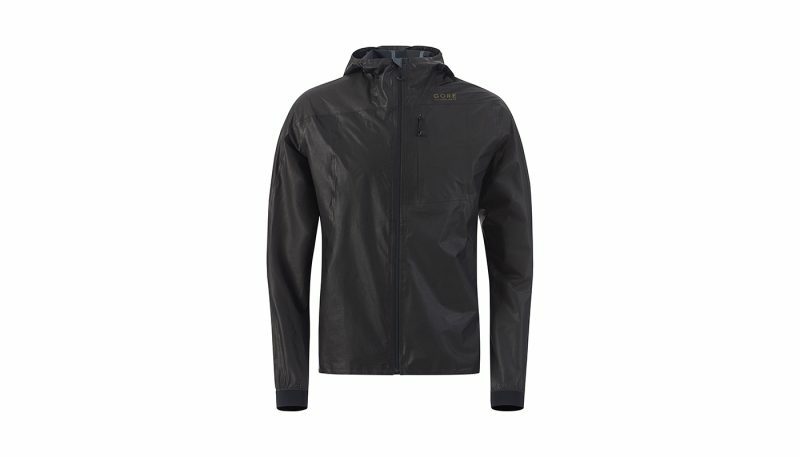 Typically, windproof running jackets will retail for $100, while softshell and waterproof jackets will run for $200-$300. This is often indicative of the technologies incorporated into these products, including materials and manufacturing techniques used for production. Budget is a reality check for consumers – consider current activity and your goals to find the product that will best suit you. As a final note, remember that the more technical a garment, the more specific and involved the care it will require to prolong its functional lifespan.